Automatically print documents with Print Conductor! Print files in different formats at the same time, all without opening each one. 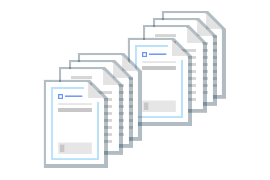 Over 75 document types are supported. Works with all types of printers. 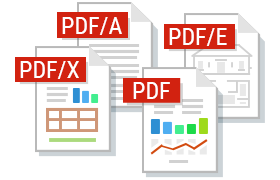 Save time by printing multiple PDFs or other documents in batch mode. Now you don't have to open them individually. Imagine how long it would take to print out hundreds of files within multiple folders! 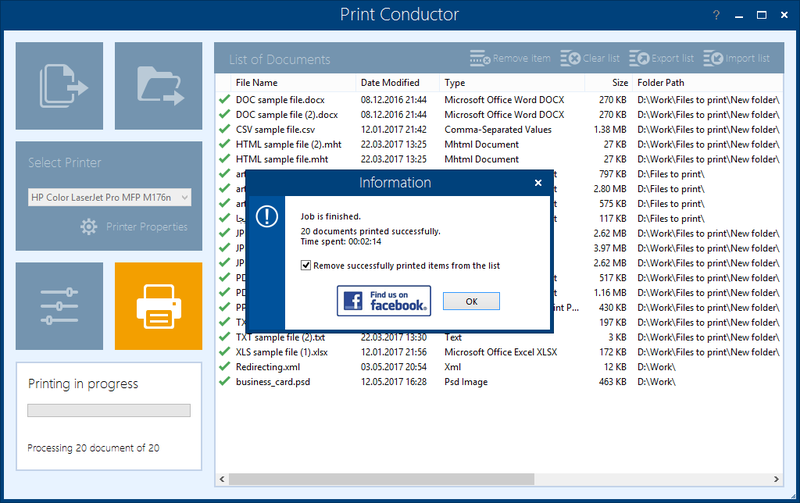 With Print Conductor, you don't need to open a PDF-viewer, text editor or other application every time you need to print a document. 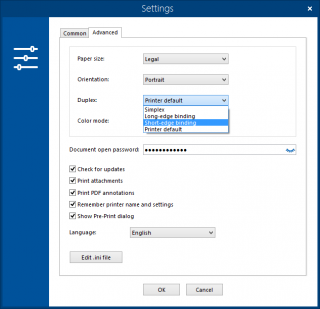 Simply add each file to the program's list, select a printing device and hit the "Start Printing" button. 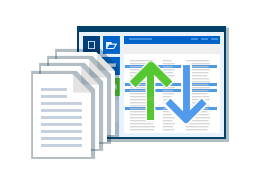 With Print Conductor you can easily print entire folders of documents or files from RAR / ZIP / 7ZIP archives. 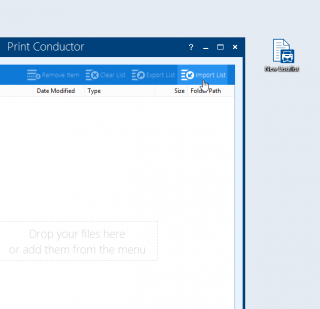 Print Conductor offers a simple interface to add and arrange files before a print session. Add files using drag & drop, the "Open file" dialog, or select specific types of documents from a folder and its subfolders. You can sort documents by file name or type, arrange files to be printed in a certain order or print a subset of the documents within a list. 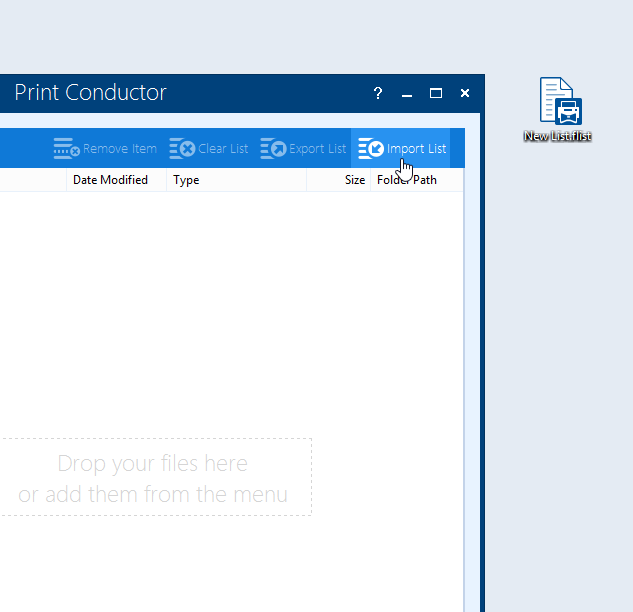 Download Print Conductor for free to automate your document printing. This is a full-featured version for non-commercial purposes. 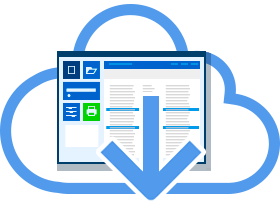 Print Conductor has a fast and reliable PDF printing engine. Batch print PDF files of any standard with or without annotations. You can also print PDF Portfolio files and searchable, image-only and password-protected PDF files. 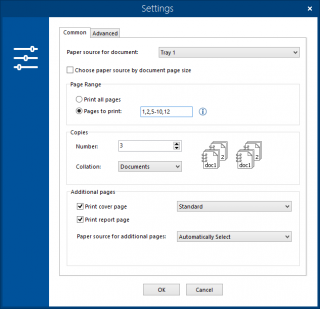 Print Microsoft® Word documents in batches. You can enable/disable macros and comments (MarkupMode) or skip comments while printing Word files. 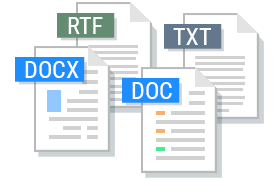 You can also print TXT, RTF, WPD and other text files in bulk. 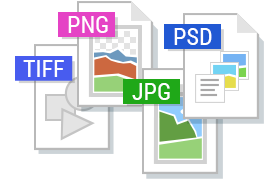 Set up image DPI and paper size for image files. Batch print JPEG, PNG, TIFF, PSD, SVG, RAW images, CorelDraw CDR, CGM and other image types. Images and photos can also be printed in "Fit in frame" mode. Batch print Autodesk® AutoCAD DWG and DXF drawings, Visio VSD drawings, SLDDRW, IDW, IPN (Autodesk, SolidWorks, Visio files) and more. Print Conductor is compatible with eDrawings Viewer and Autodesk Inventor Viewer. 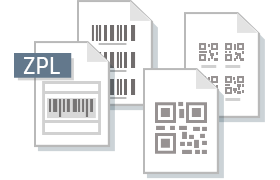 With Print Conductor, printing Zebra ZPL industrial barcodes, QR-codes or labels in batch mode is easy. You can print any Zebra ZPL files created with ZPL programming code in bulk. 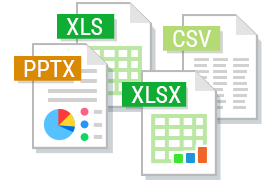 Print Excel spreadsheets (XLS, XLSX) and Comma Separated Values (CSV), Microsoft® Project MPP, XPS and a wide range of other office documents with Print Conductor. Not only can you specify settings for multiple files, but also for each individual file in the list. You can set a certain printer tray or let Print Conductor send a document to the tray that fits best depending on paper size. The program selects paper source and prints in the best way according to page size. 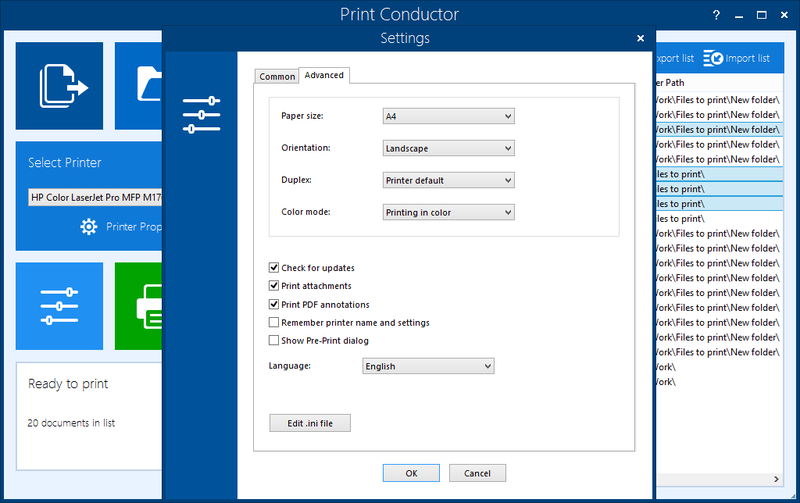 Make changes to printer settings and use various features available in Print Conductor. 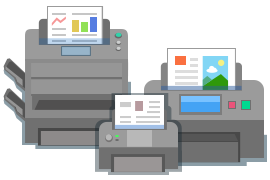 You can select a printer, set a page range, decide on the number of copies, and document open passwords. Specify printing attachments, type of collation, image resolution (DPI), color or grayscale printing (color mode). Set printing as image, overprint method for PDF, printing crop marks, page numeration, and more. Set printer tray (paper source), double-sided or single-sided printing (duplex or simplex mode), page orientation, page autorotation, and the option to automatically choose a printer tray based on document page size. 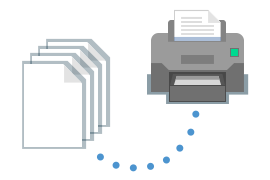 Print Conductor can also arrange printed copies of your documents in three ways: uncollated, by pages and by documents. 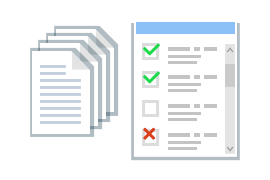 If you regularly need to print the same files in batches, make use of Lists of Documents. Create and save Lists of Documents to use them again later. Saving lists allows you to always print your documents in the right order. 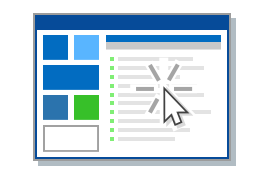 You can import or export lists, add/remove items in lists and create new lists using Notepad. 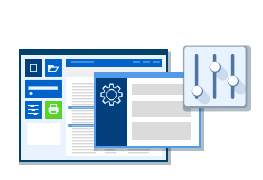 Print Conductor produces three types of service pages: cover page, pre-print report and final report pages. 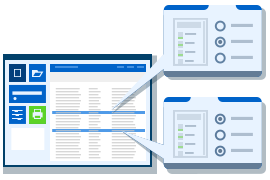 These service pages separate the printed copies of your documents and contain relevant data on your print jobs. You can estimate the number of paper sheets required - before the printing session - using the Pre-Print report. Watch this short tutorial video to learn how Print Conductor can streamline your document workflow! 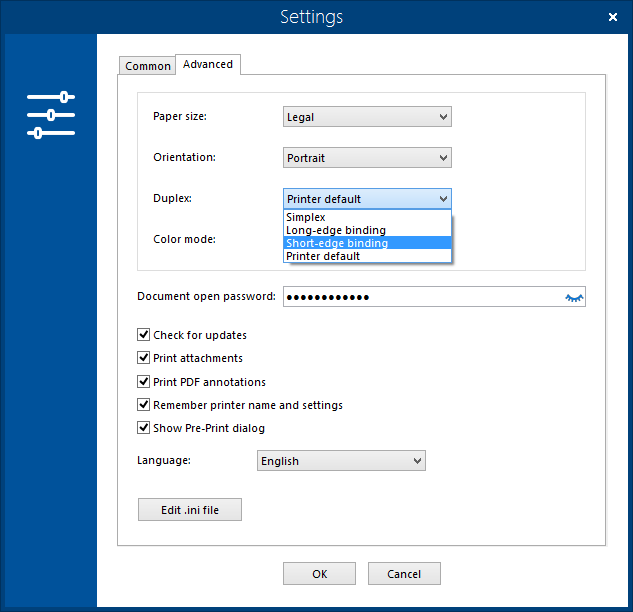 Full printer settings and key features are available in the program's interface. If you're looking for even more - take advantage of 90+ advanced settings available in the Ini File Editor! Our customers describe Print Conductor as "indispensable", "extremely useful", "easy to use" and "time-saving" printing software. 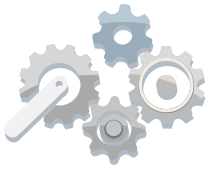 We provide professional support to users worldwide. If you have an issue, question, suggestion or just want to drop us a line - please contact us! There's a form below. 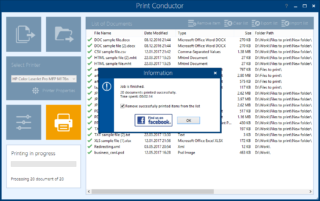 Print Conductor is a perfect tool for printing lot’s of documents. It has no problems dealing with large lists of files, saving lot of tedious clicks. The number of available languages is expanding. Can’t find your native language? Let us know! We offer lifetime licenses for individual users and subscription-based licenses for companies worldwide. 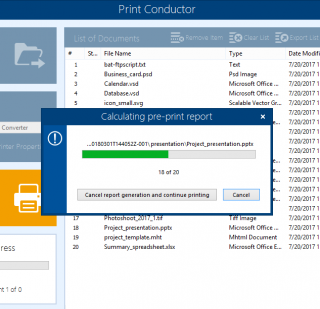 Print Conductor can be easily incorporated into the workflow of any company or organization, with minimal IT support required. We also provide flexible licensing options and discounts for public institutions, educational, non-commercial and governmental organizations. Multiple licenses based on the number of users within one organization start at $2450. We offer flexible licensing options for different companies - from startups to big enterprises. Licensing is based on an annual subscription. Please contact us to get the best option for you. 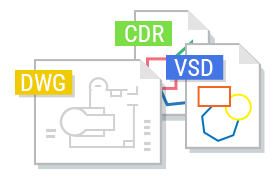 Print Conductor 6.2: Batch Print AutoCAD DWG and DXF Drawings & Multipage ZPL Files- The new Print Conductor 6.2 comes with a range of improvements for printing technical drawings without AutoCAD, printing multipage ZPL files, new supported filetypes: PPTM and VSDM, new cover page template and more! 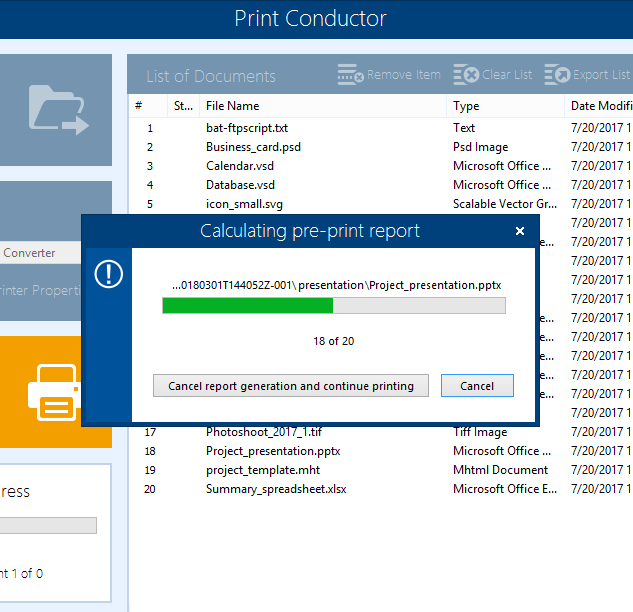 Print CAD Drawings Effectively with New Print Conductor 6.1- How to print multiple CAD files effectively? 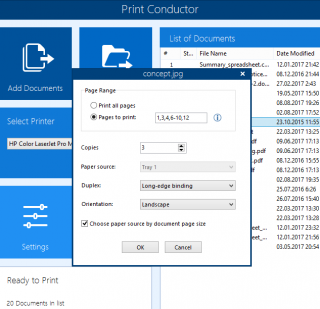 Our software for batch printing Print Conductor 6.1 can help. The new version supports MathCAD (* .XMCD), Mathcad Prime (* .MCDX) and Solid Edge (* .DFT) drawings and has new features for printing DWG, DWGX, DXF files as well as other useful improvements. Print Conductor Helps Students Print Individual Student Reports- Case study by a Print Conductor user - an IT technician at Spalding Academy based in UK. Print Conductor helps him and Academy's students to batch print large amounts of student reports and other documents in DOC and PDF format. 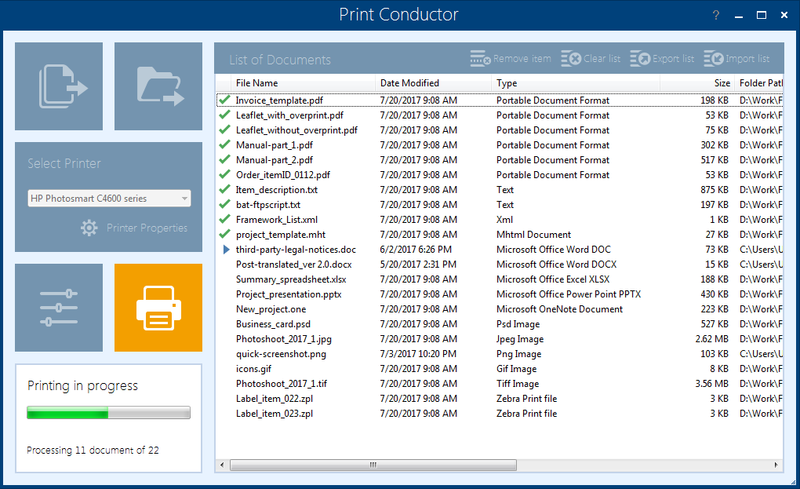 Add Crop Marks & Validate Digital Signatures with new Print Conductor 6.0- Add crop marks, validate digitally signed PDFs, pause print jobs, quickly get error reports and much more with Print Conductor 6.0! 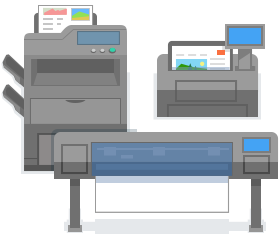 Learn about this major update's new improvements for PDF batch printing, a variety of new features and stability fixes. Find out more in the article! 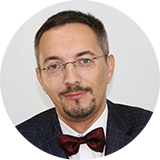 fCoder has been developing software for 20 years and provides a range of products for document workflow optimization. 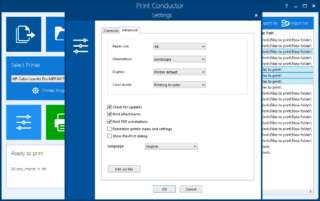 Print Conductor, created in 2007, has been maintained and updated for 10 years so far. 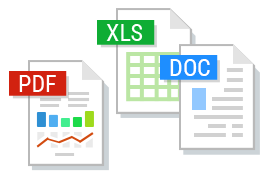 We focus on developing solutions for effective document printing and file format conversion. fCoder provides a range of business-oriented IT solutions to optimize document processing and resource savings for various organizations. The key products designed by fCoder are Universal Document Converter, Print Conductor, FolderMill, DocuFreezer and more. We created Print Conductor to reduce your staff’s workload by cutting costs and time input for printing. Help your team accomplish more in less time!